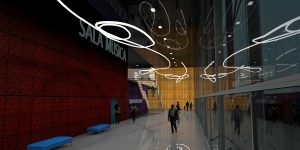 ATP*: Studio Gonnet, arch. 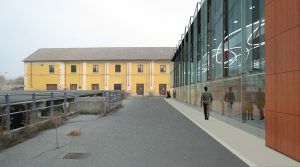 Loredana Dionigio. 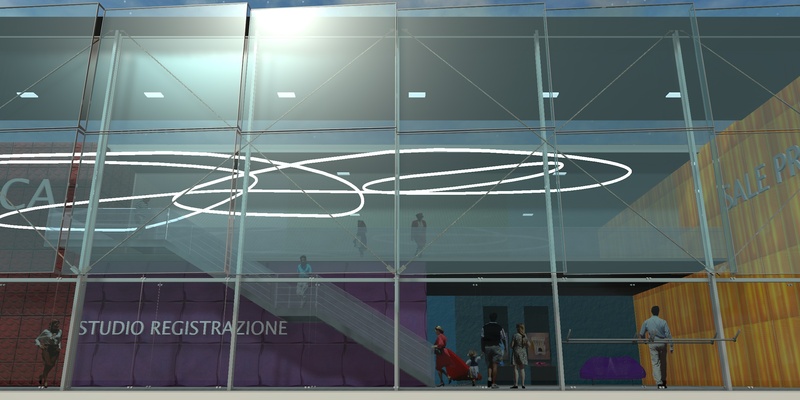 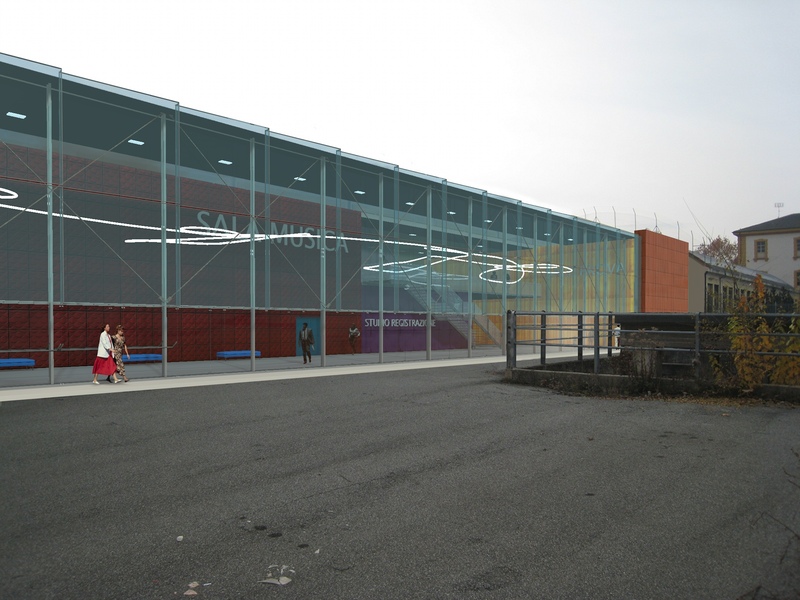 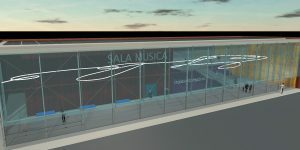 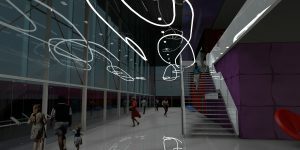 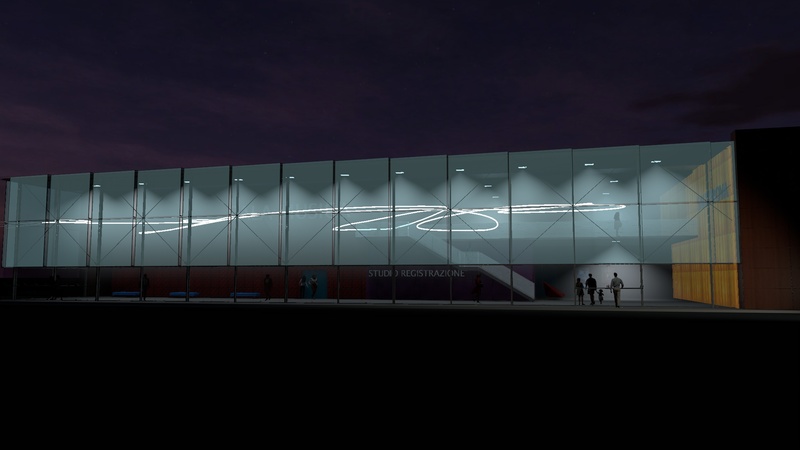 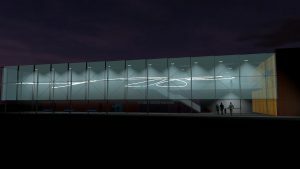 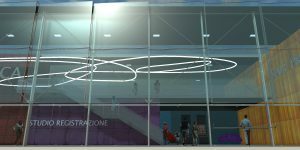 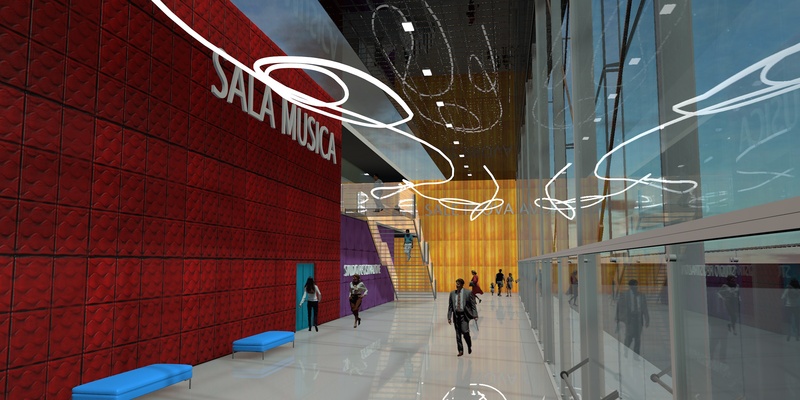 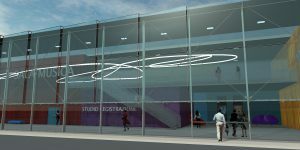 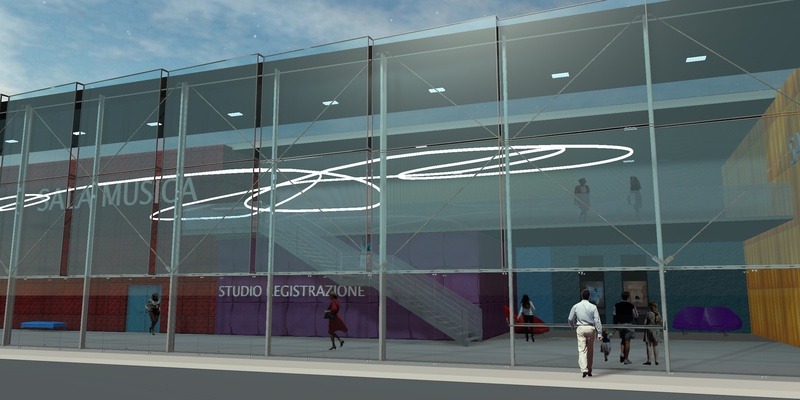 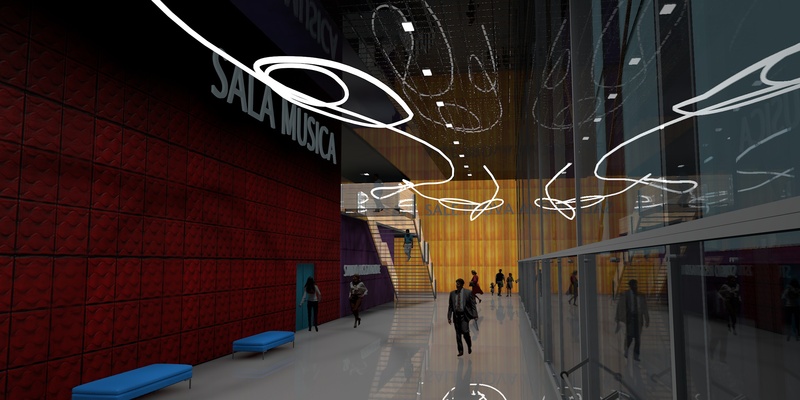 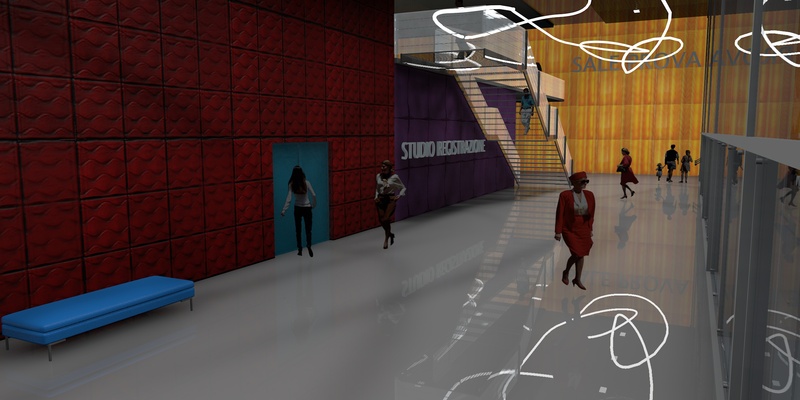 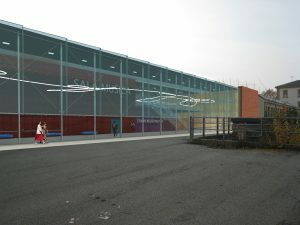 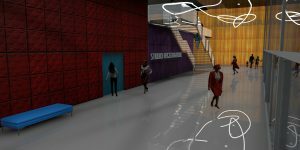 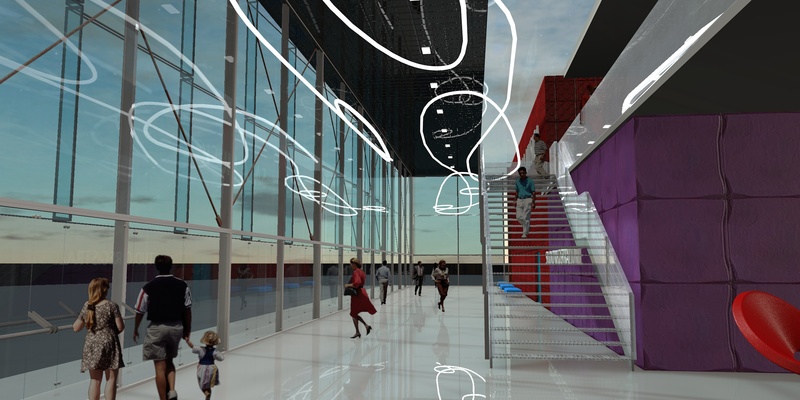 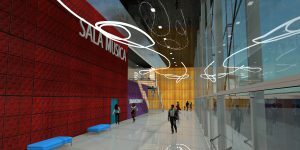 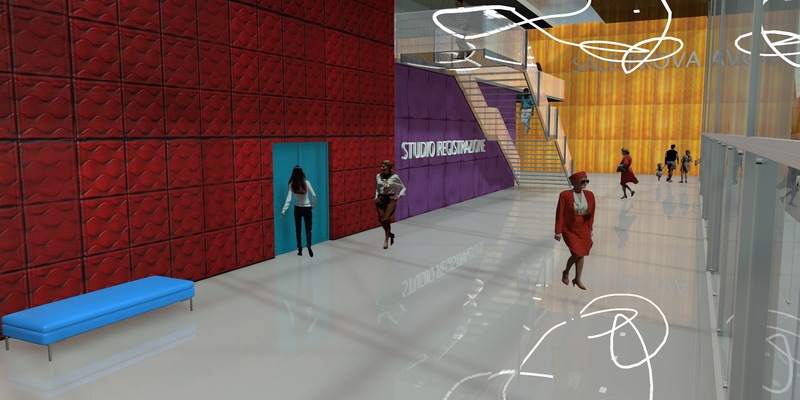 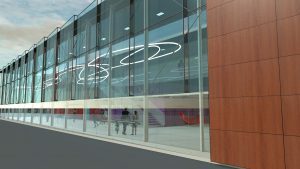 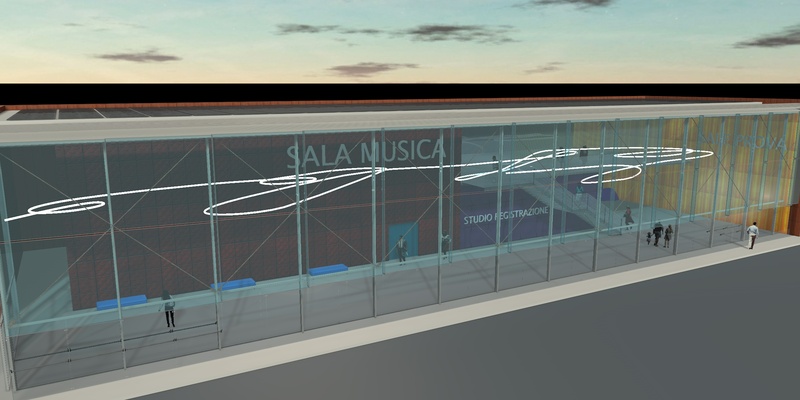 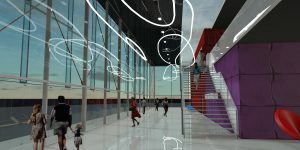 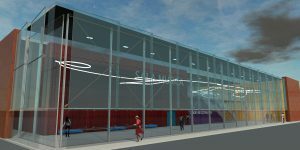 On August 2014 architect Loredana Dionigio and engineer Giangarlo Gonner, with their staffs, joined their efforts to participate to an international competitions for a Music Hall with Rehearsal Studios in Cuneo; Winter Design provided 3d, photo simulations and illustrations services.